Soon after the Apple’s iPhone 5S hit the markets, the rumors started spreading regarding different mock ups of what the iphone 6 might look like. 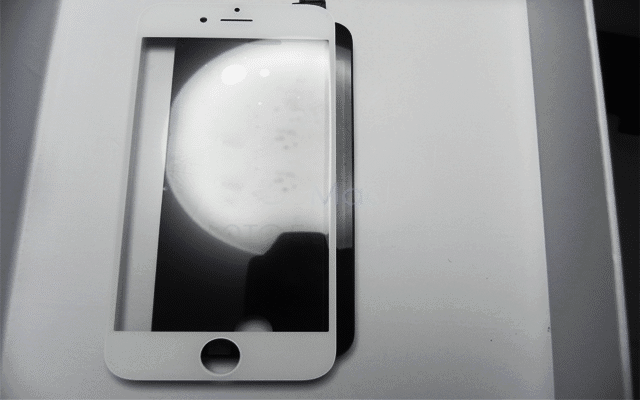 With the latest technologies of holographs being included as part of rumors spoofed different videos on iphone 6. Now finally, the images were leaked which explained the big screen size of iphone, which is following the Samsung’s strategy of using big screen sized to attract emerging markets. 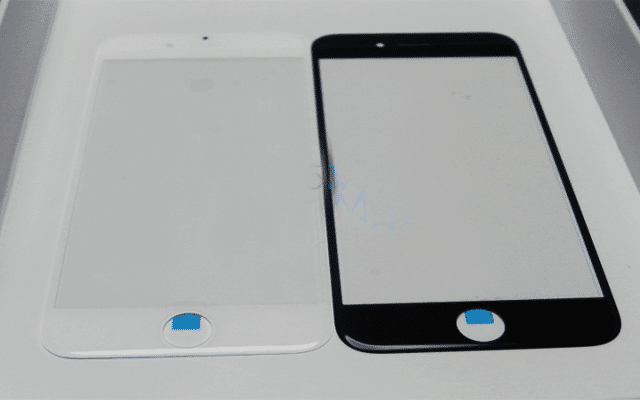 According to 9to5Mac, these leaked images show the iPhone 6’s glass cover and it has a much bigger display than that of the iPhone 5S. Perhaps the biggest difference between the iPhone 5S and the iPhone 6 is the curved glass screen. 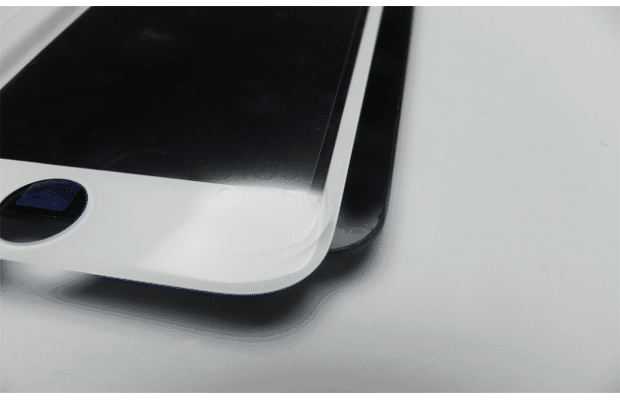 If you look at the images, you can see the curvature of the screen towards the bottom of the phone. The iPhone 6 display comes in 4.7 inch screen rather than 4 inch, which was regarded as the biggest complaint from the iphone users. It comes with 1080p retina display Corning Gorilla Glass, oleophobic coating. 12 MP, 3264 x 2448 pixels, autofocus, dual-LED (dual tone) flash with 1/3” sensor size, 1.5 µm pixel size, simultaneous HD video and image recording, touch focus, geo-tagging, face detection, HDR panorama, HDR photo. Runs on ios 8.0 with touchless voice control, that activates with “HEY SIRI” Command. 9to5Mac also promises to show us an entire gallery of leaked iPhone 6 pictures before anyone else. Get your popcorn ready.